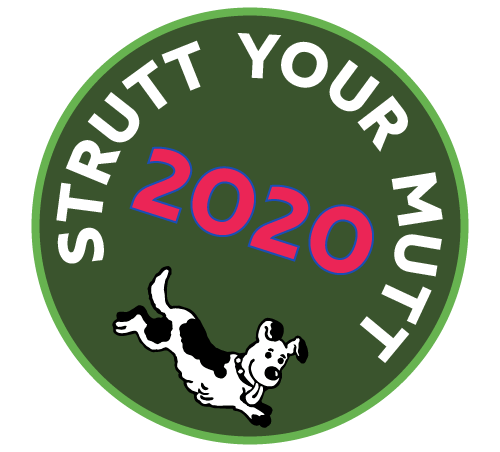 Strutt Your Mutt is a great day out for all of the family and all in aid of a fantastic cause. A big thank you to the organisers for a great day. I loved the walk and to have water for the dogs, and poo bins, every so often was very thoughtful. I enjoyed reading the informative signs regarding the habitat. Benacre Estate is beautiful. Well done to all. I look forward to next year. Had a great day. A beautiful walk and really well organised and route well signed.. Well done, can't wait to do it again. Me and Piper had a great day, we did the 7 mile walk which was lovely and we really enjoyed it! Me and max enjoyed our day out, a big thank you to everyone.